Reginald took another sip of coffee and wondered if his own mother would have been as proud of his chosen profession. Or would she have wanted him to become a lawyer, like his father? What he hoped was she somehow knew him becoming a doctor had been to assuage his guilt over being the one who brought home scarlet fever—the disease that took both his parents’ lives. A lump rose in his throat, and he swallowed it down. He grabbed for the text at the same time he noticed a small plate with two slices of bread and a smear of butter sitting on its opposite side. He cut into the thick pink ham steak and poised the bite in front of his mouth. “Yes, when you have a moment.” Savory and salty tantalized his tongue as he tasted the meat. After sprinkling salt and pepper over his vegetables, he scooped up chunks of summer squash so tender he barely had to chew. A few bites later, he’d recovered his place in the medical book and continued reading about examination room supplies. The list was imposing, and he wondered how he could possibly stretch his remaining funds. He refused to ask his aunt and uncle for a loan. The small inheritance left by his parents had barely covered his education. By working a few hours a week for an undertaker, he’d earned enough to keep his wardrobe looking respectable. Now that he was no longer in college, he had to make his own way in the world. Bossy and nosy? Two annoying traits he really couldn’t abide. “I’ve been away at college for several years and just returned today.” Interesting. I didn’t proclaim myself to be a doctor when the opportunity arose. 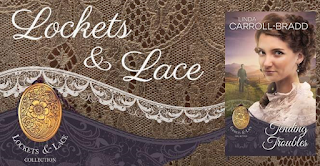 Tending Troubles is available on Amazon through tonight for the pre-order discounted price of 99cents and is free through Kindle Unlimited. Starting tomorrow, the regular $2.99 price will be charged. 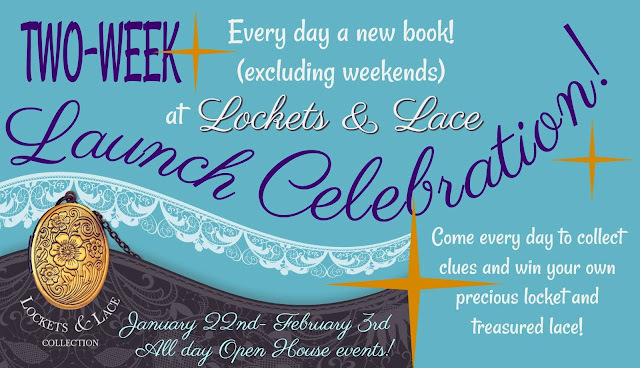 Join the Lockets & Lace authors for the ongoing Facebook Launch Celebration event. Participants are eligible for the following prizes: a special book locket, a lace handkerchief, or a $40 Amazon card. Each day is hosted by the author of the just-released book with individual prizes awarded. 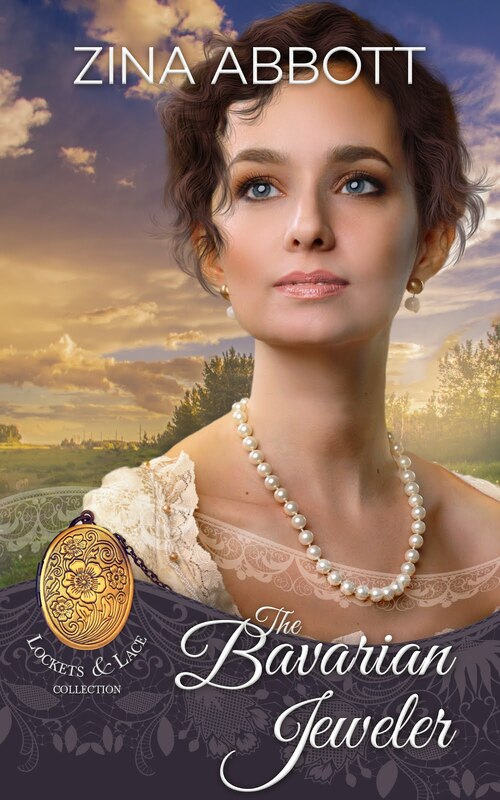 The excerpt is enough to whet my appetite to read more! So many questions, like What was he wearing? Why didn't he proclaim himself a doctor when the opportunity arose? What illness did he have that caused his parents' death? So I did my job well to make you curious. Thanks for stopping by and commenting.